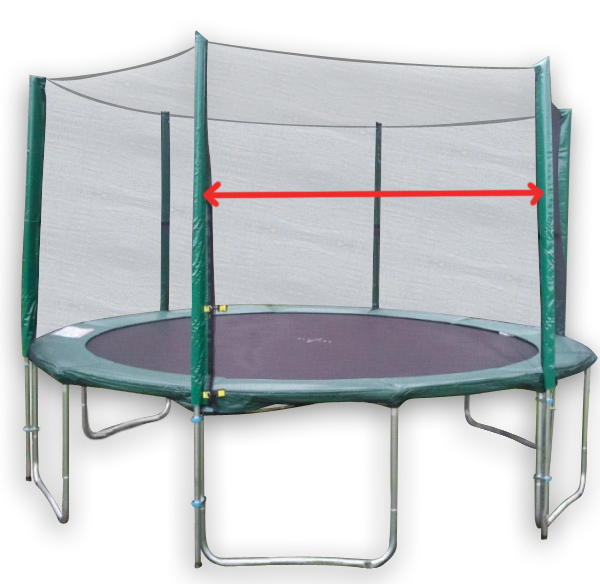 Net/Enclosure for ROUND trampolines. See below for measurement information. 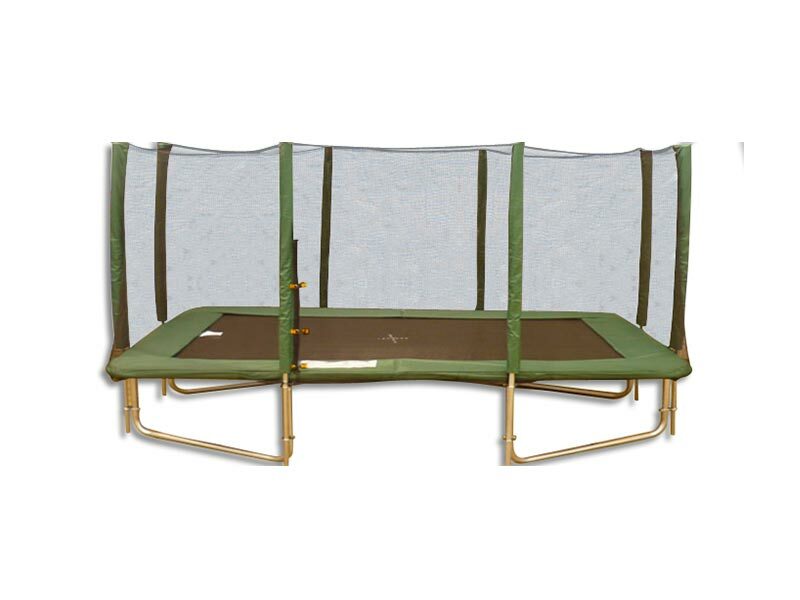 Our nets are PE Mesh, with a zipper for entry/exit. We sell the nets online – the steel posts or foam tubes can be purchased factory direct. Topline 15 ft – 12 post sleeves 120cm apart. 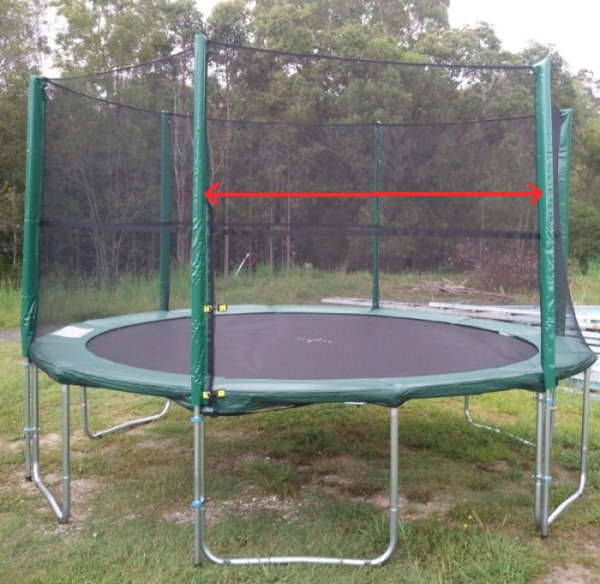 To accurately measure, go from the middle of tube to middle of tube, see arrow.